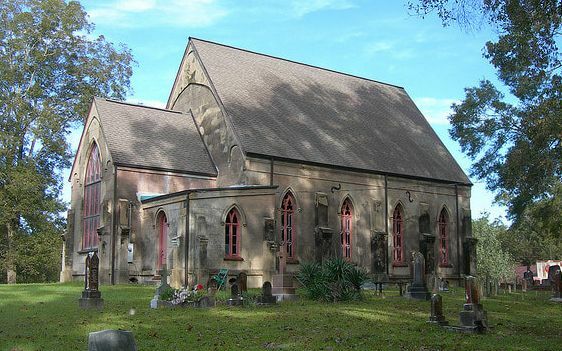 Christ Church, in Church Hill, Mississippi is a Mission Station of the Episcopal Diocese of Mississippi, and a Partner-in-Mission to Trinity Church, Natchez. 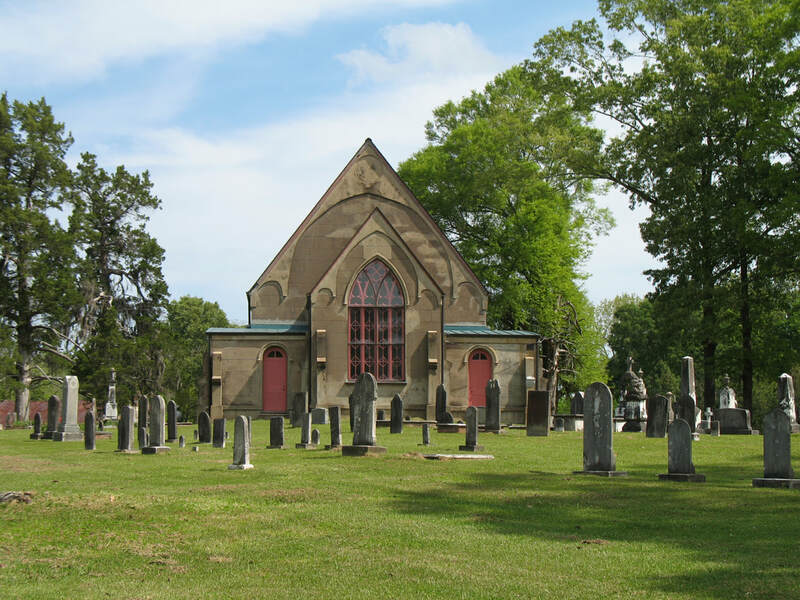 Christ Church was the first Episcopal congregation founded in the State of Mississippi, in 1820, and and the current church building, built in 1857, is a national landmark. Read more about Christ Church here. Read more about historic Church Hill, MS here. Holy Eucharist is usually held on the 2nd Sunday of the Month at 3:00 PM. All are welcome! 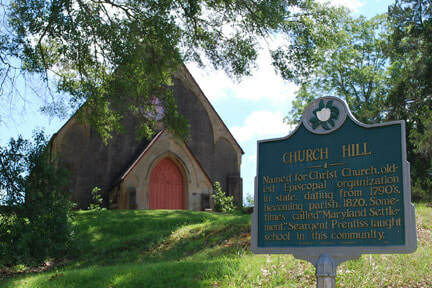 Click here to sign up for Christ Church's e-newsletter, "From The Hill".